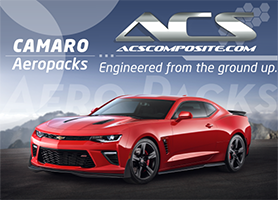 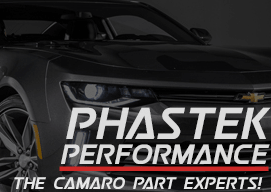 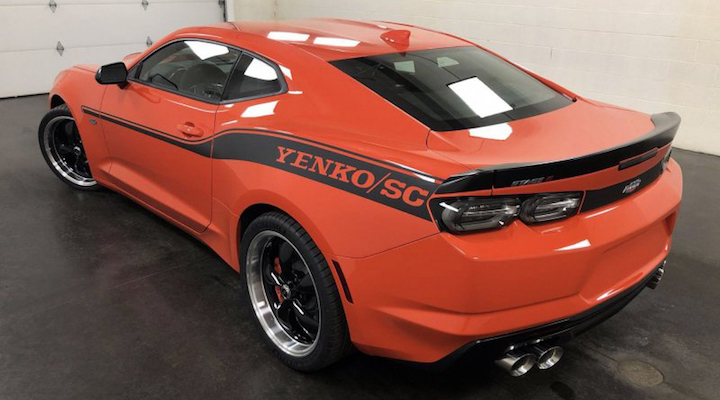 Late last year we showed you the updated 2019 Camaro Yenko S/C lineup – a series of tuned, Yenko branded Camaros based on the 2019 Camaro SS 1LE. 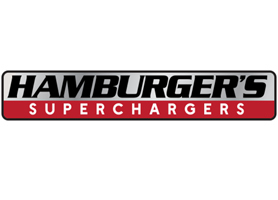 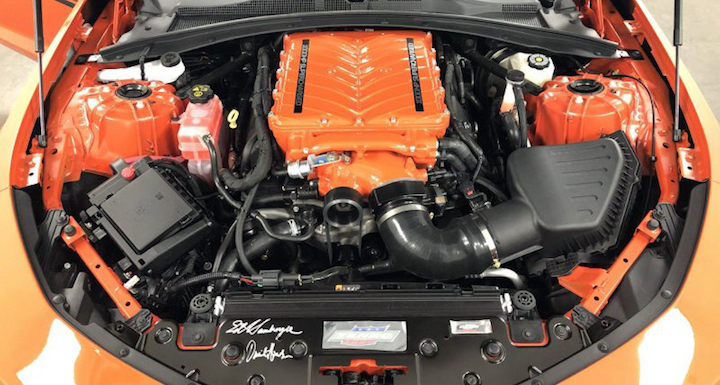 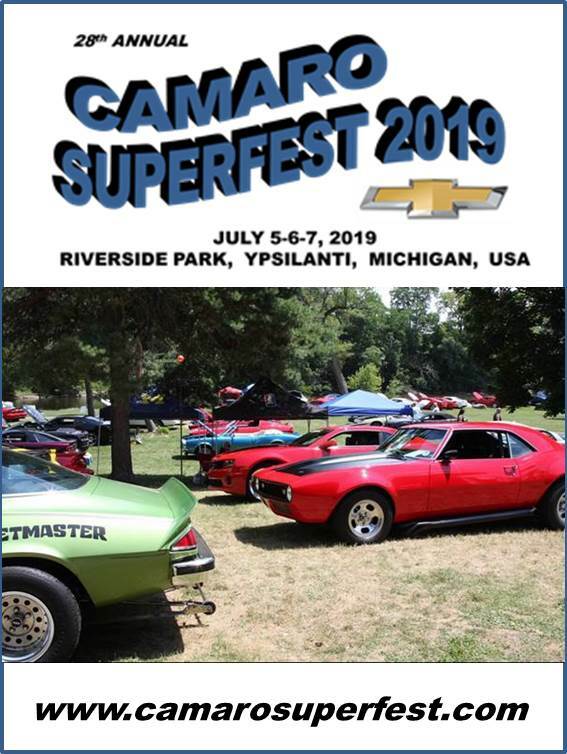 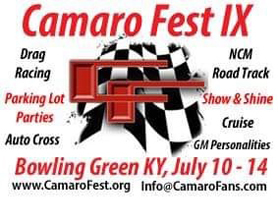 The car in question is an Orange Crush 2019 Camaro Yenko S/C Stage II, which features a supercharged version of General Motors’ LT1 V8. 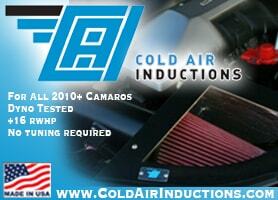 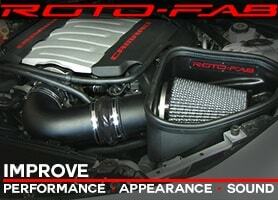 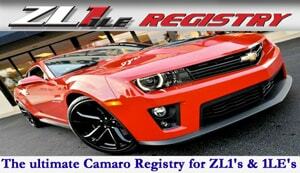 The engine, which has also been bored and stroked to 6.8-liters, makes a claimed 1,000 hp in the car. 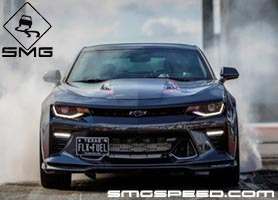 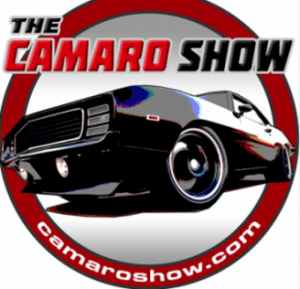 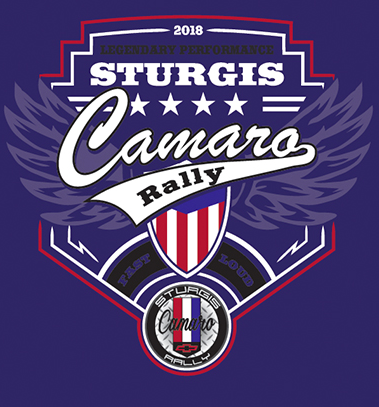 Just 25 2019 Camaro Yenko S/C Stage II cars will be built, and this just so happens to be the first one to have rolled off SVE’s production line. 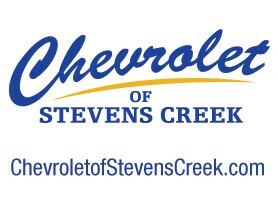 It also has just 25 miles on the odometer.